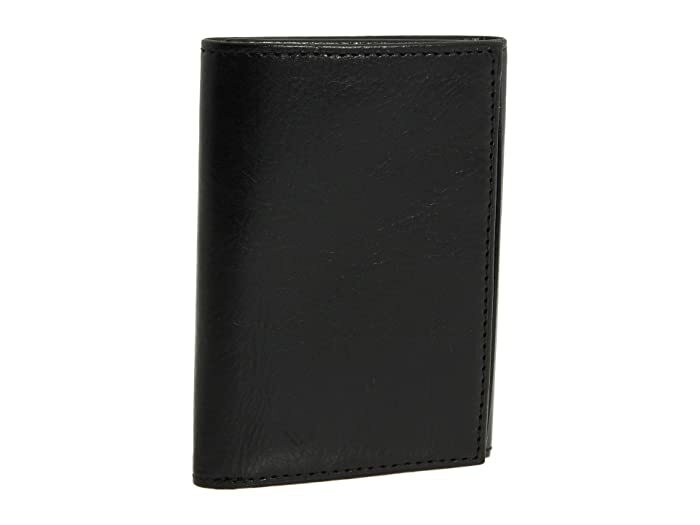 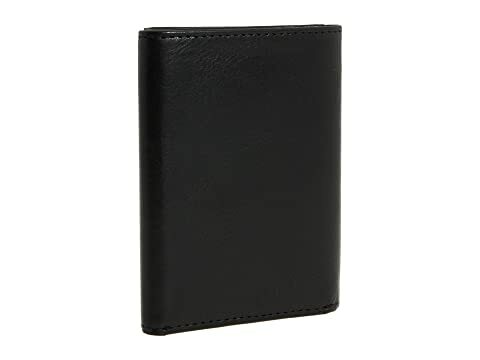 This Trifold Wallet is part of the Bosca® Old Leather Collection. 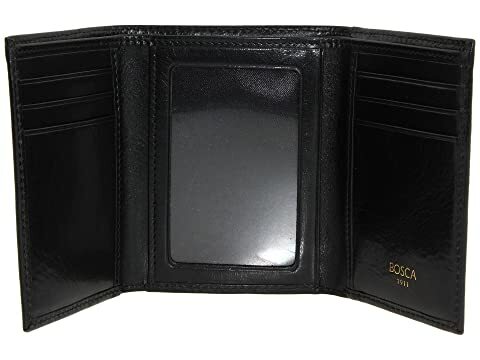 Classically designed with the utmost in fine crafting, this Trifold Wallet from Bosca brings appeal to your eyes. 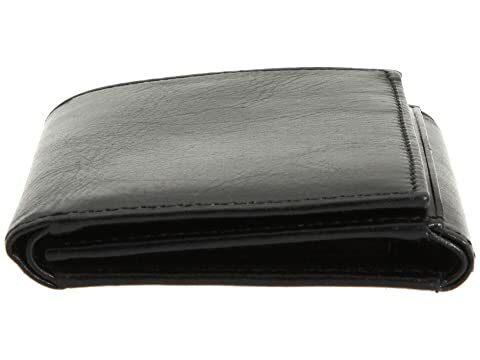 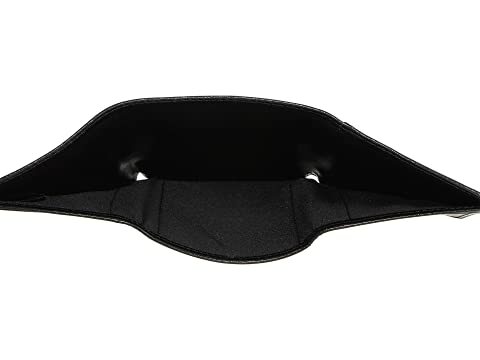 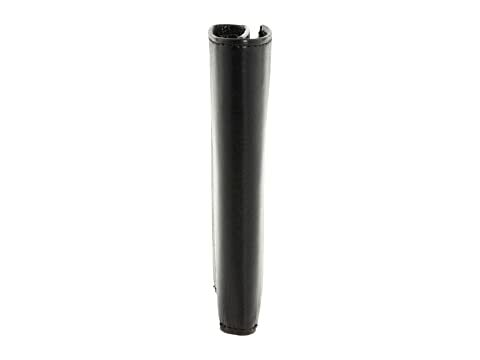 Interior features a large currency pocket, two clear ID windows, two receipt slots, and six card slots.